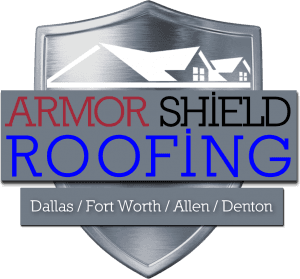 Armor Shield Roofing is a roofing and construction company that services the greater Dallas, Ft Worth area. 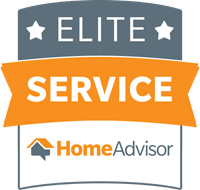 We are a company that is founded upon the values of excellent repair and quality of work, because we know that the people who hire us do so for the best possible work they can have done for them. Texas is a state that requires a certain degree of durability, and we are not just talking about the mentality of the people who live here. 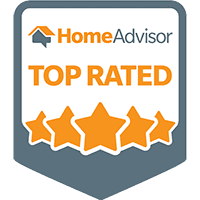 We are talking about the quality of homes and houses in the DFW areas. 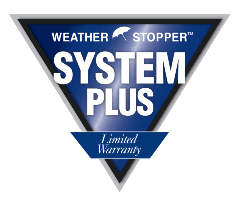 We are a roof replacement and construction company in a state that is frequented by tornados and other natural disasters, and it is incumbent upon our local companies to strive to create the best possible products that our fellow Texans can live with and under. 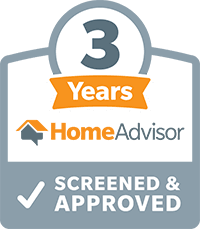 While our primary focus is the roof repair and replacement that many of our customers find themselves in need of, we also provide a number of other home-related services. Some of those services are: gutter replacement and repair, attic insulation, skylight installations, siding and fence staining just to name a few. 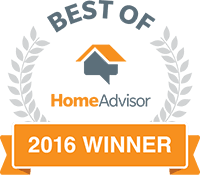 The importance of having a good roofing company cannot be overstated. Blocked gutters or ones that have deteriorated to the point where they are useless can cause a whole host of problems. One of the services we offer for our clients is deck protection and coating. Comments: Casey explained all my options for what I needed done. He did more than I asked for the same price. I would hire him again. Comments: Very quick response. Stayed in communication throughout the process. Would definitely hire them again.